Hiring a professional carpet cleaning company to come into your home and clean your carpeting may be a no brainer for some residents of East Orange, New Jersey, however for others it may be a somewhat more difficult decision for a number of reasons including finances, worry that they will get poor results, and the simple idea of having strangers come into your home and spend time doing a service. To make that decision easier here are some things you should consider before hiring a professional carpet cleaning company. Is Hiring a Carpet Cleaning Company Cost Effective? Many people wonder if hiring a carpet cleaning company will really give them good value for the money they spend. That is something each individual household needs to determine for themselves. However, when you consider the cost of renting a carpet cleaning and purchasing the cleaning solution, the amount of time spent in going to rent a cleaning machine, returning it, and the time involved in cleaning your carpeting itself when your time could be better spent doing other things then having professionals do your carpet cleaning for you turns out to be a good deal financially for many people. Will You Get Better Results From a Professional Carpet Cleaning Company than You Do When You Clean Your Carpeting yourself? For most people, there isn’t any reason to hire a professional carpet cleaning service if the end result is the same or worse than cleaning their carpeting themselves. However, if you hire the right carpet cleaning service the chances are that your carpet will turn out cleaner than when it do it yourself for a number of reasons including the fact, that most carpet cleaning companies maintain their cleaning equipment in better condition than rental carpet cleaning machines are maintained and the better maintained the equipment the better the equipment can perform the job it is designed to do. In addition, many carpet cleaning companies cleaning technicians are more experienced at removing stains and odors than individuals simply because they clean a number of carpeting each and every day that gives them more experience. No one who works hard for living wants to take a day off work or give up their entire day off just to have their carpeting cleaned, so you want to look for a carpet cleaning company that is convenient to use and whose cleaning technicians show up on time and get the job as quickly as efficiently as possible. How Do I Know that I Trust the Service Technicians that Come into my Home? Just like plumpers, and other service people who must come into your home to make repairs or provide a service there is no absolute way that you can be sure that you can trust the people who come into your home to clean your carpeting to treat you and your family with the respect you deserve, but taking the time to learn more about the carpet cleaning company you choose can go a long way in giving your the assurance you need. 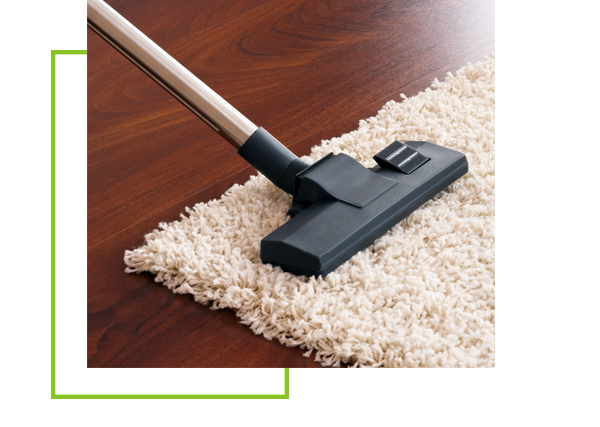 How Do I Find the Best Carpet Cleaning Company to Meet My Needs? Talk to friends, family and coworkers who have used carpet cleaning services and doing some investigation on your own in order to find a company that you feel comforable with hiring and has a record of customer satisfaction. 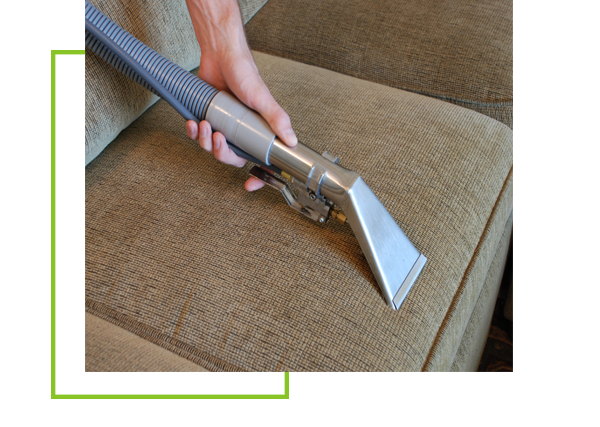 One carpet cleaning company that is popular in East Orange is Allure Carpet Cleaning. This company has over 17 years experience in cleaning carpeting in New Jersey including East Orange and has the satisfied customers to prove it. Their cleaning technicians are trained, licensed and insured and hold certificates from both the Institute of Inspection, Cleaning, and Restoration and the Restoration Science Academy. In addition, Allure uses only state of the art cleaning equipment that is inspected on a regular basis and well maintained to ensure that that you get the quality clean you want and deserve for your hard earned dollar. Allure Carpet Cleaning also uses only the highest quality organic cleaning products when cleaning in your home in order to help protect the health of you, your family and pets as well as the environment. In addition, Allure provides Pet stain and odor removal and spot and stain removal as well as mold and mildew removal as part of their regular services as well as stand alone services for those situations where you simply need to take care of a stain, or odor caused by spills, something tracked into your home, or a pet accident or illness or a mold and mildew problem. The people at Allure Carpet Cleaning know how difficult it can be to invite a stranger into your home even when they are providing a service, which is why they offer all of their potential customers a free consultation. During this consultation, you will get to meet the people behind the company name and have an opportunity to get to know a little about them. You will also learn more about their cleaning methods, equipment and products and will be able to address any concerns or ask any questions you may have and get a free estimate for their services based on your specific needs before you make any commitment to hire them. You can learn more about Allure Carpet Cleaning various services by visiting their website at www.allurecarpetcleaning.com Should you wish to schedule a free consultation or an appointment for one or more of their services you can speak to their online representative or give them a call at 1-732-301-6555.